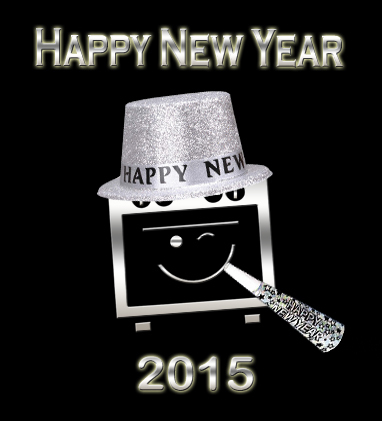 Here we go again, another new year has begun, it’s 2015! Let the new year resolutions begin. As you all know, for the large majority of new year resolutions usually start with losing a few pounds, and getting fit at the beginning of a new year. If this is the case for you then you must add getting your oven cleaned to your new year resolution list. If you are trying to diet or eat healthy as part of your new year resolution then you will likely use any excuse you can not to not diet or eat health from day to day. If that is the case then one thing that will deter you from keeping to your healthy eating resolutions will be not being able to use your grease filled, smelly, smokey, un-heathly oven. If you get it deep cleaned this is one less reason to not stick to your healthy eating plan! Sheffield, Rotherham, Barnsley and South Yorkshires #1 can deep clean: Ovens, Cookers, Hobs, Extractors, Microwaves, BBQ’s, and more. Start off your new year’s resolution by getting your oven or appliance professionally deep cleaned. Contact Us now. Or feel free to browse the rest of our website like our FAQ page or our customer Reviews page.